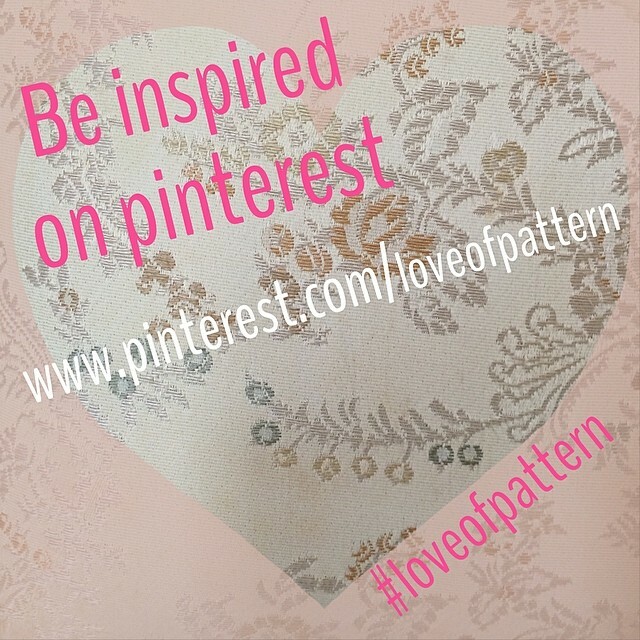 This month we are featuring For the Love of Pattern handmade and hand screen-printed pillows. 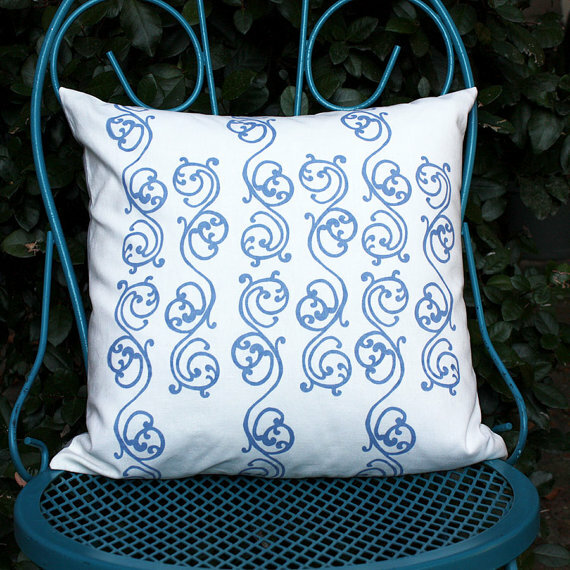 The designs on these pillows are inspired by the charming ironwork in Savannah, GA. 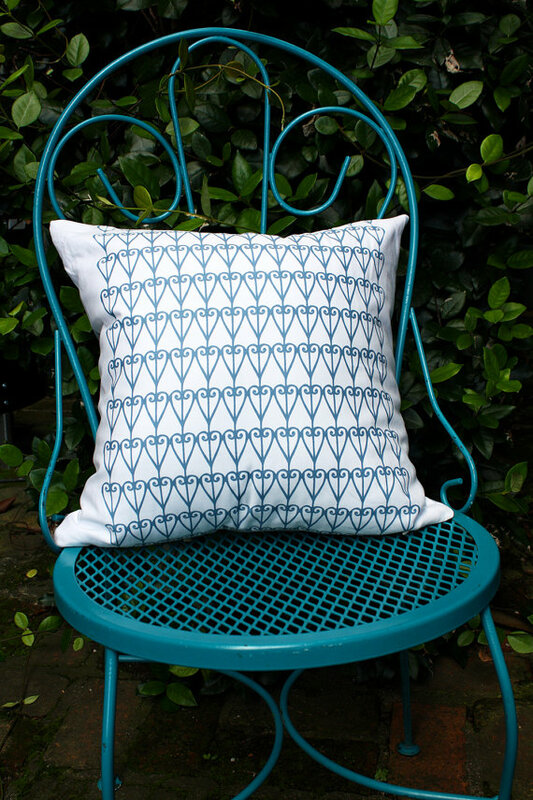 These handmade pillows have our own original textile designs screen-printed on cotton or cotton/linen blends. They have a coordinating solid cotton/linen backing and an invisible zipper at the bottom so they can easily be unzipped for cleaning. 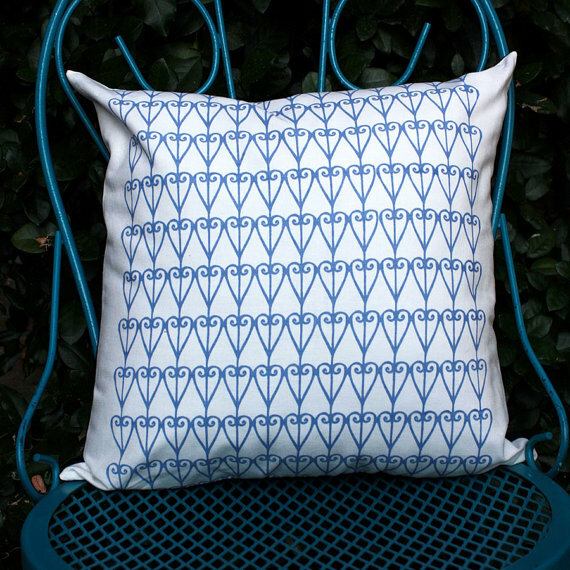 The pillows are 16" by 16" and the pillow forms are included with purchase. 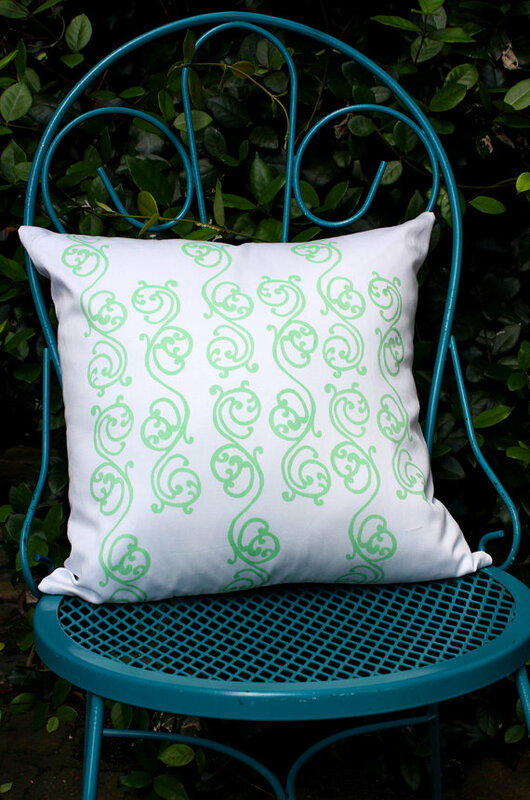 These are great gifts and because the designs are inspired by Savannah ironwork they would also be perfect to bring a little southern charm into your home. 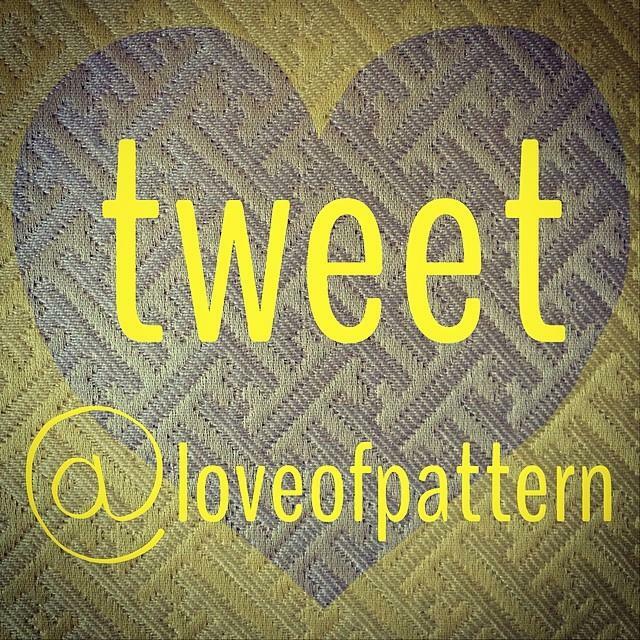 For the Love of Pattern is excited to announce that we will start offering a product of the month. What this means is that each month we will feature a new item and list it in our etsy shop on sale with the discount already taken out of the price. If you've had your eye on something this is the perfect opportunity to be able to get that special something at a lower price. Our adult aprons are being featured for the month of June. 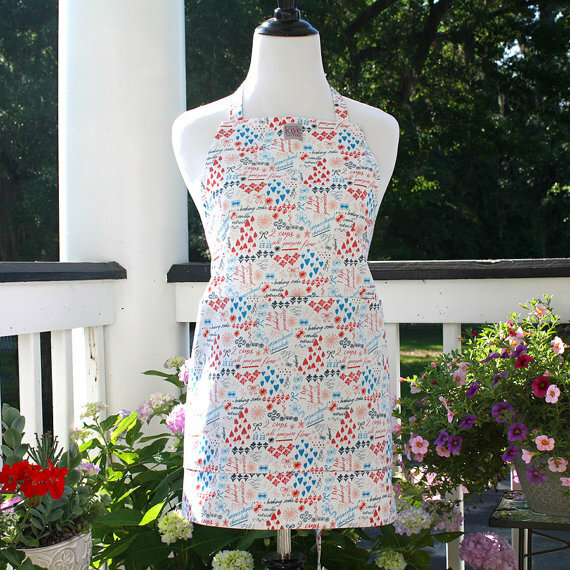 This includes garden, kitchen, and For the Love of Pattern exclusive aprons. The simple style of these aprons make them great for any task. They have three large lined pockets and tie straps so they are adjustable for any size. They are the ideal everyday apron because there is nothing fancy about them, no ruffles, fragile trim, or delicate stitching, which makes them easy to wash. I've had lots of questions in the past about why I sell aprons and questions about what their purpose would be. Some customers have told me that people don't wear aprons anymore and others love the idea of wearing a decorative apron. I think there are apron people and there are non-apron people and just like with anything else in the world, this is ok. Aprons definitely have a utilitarian purpose and it's fun to be able to wear something a little more decorative than a plain standard apron. These aprons are really special to me because they remind me of when my sister and I would help my grandmother wash dishes at my grandparent's farm house. Grandma would wash the dishes and we would dry and put them away. We always wore an apron to keep clean and because we wanted to be like her. She eventually made us our own aprons which we always thought was pretty special. This is probably what started my love for aprons and it reminds me of all the fun family time we were able to have as kids, even when washing dishes. I hope that these aprons continue to create memories with other families too. To me they are a reminder that in this fast paced world, it's still important to have time together with family! It's also one of the reasons that I started to make children's aprons too! 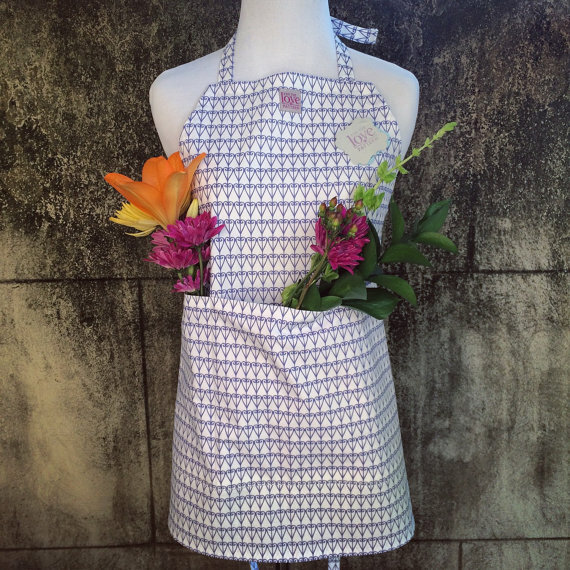 Garden & Kitchen Aprons sell for $42.00 regularly and are on sale this month for $37.00. 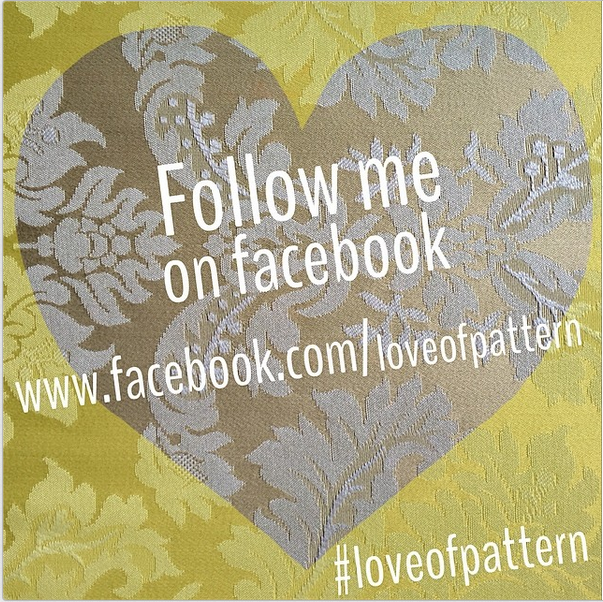 For the Love of Pattern Aprons are made out of our own original textile designs and printed digitally on kona cotton. They have a simple apron design with three large pockets and adjustable tie straps. These are great for the kitchen or any household project where you not only want to stay clean, but also want to have pocket space for useful items. These sell regularly at $58.00 and are on sale this month for $52.00.